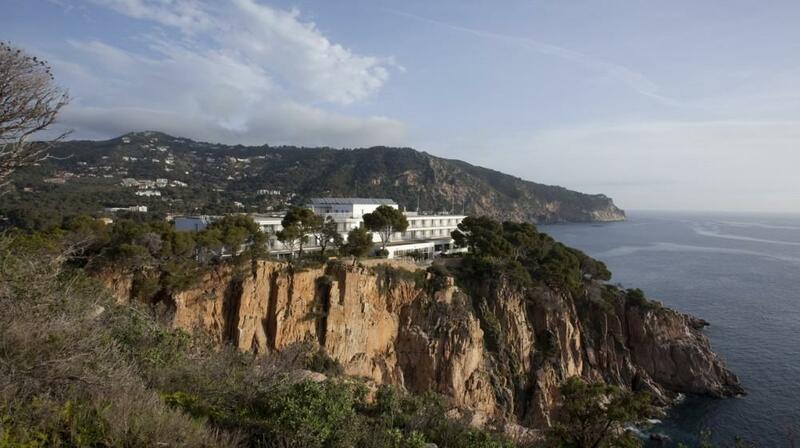 Facing the sea, on the cliffs of the Costa Brava, the Parador de Aiguablava is surrounded by pine trees. 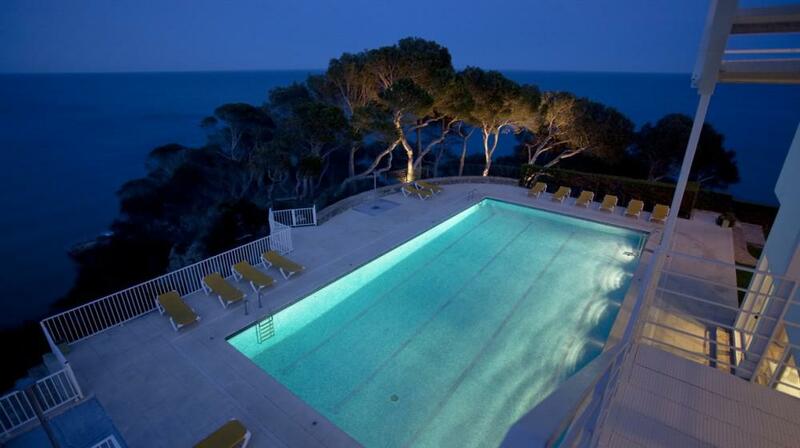 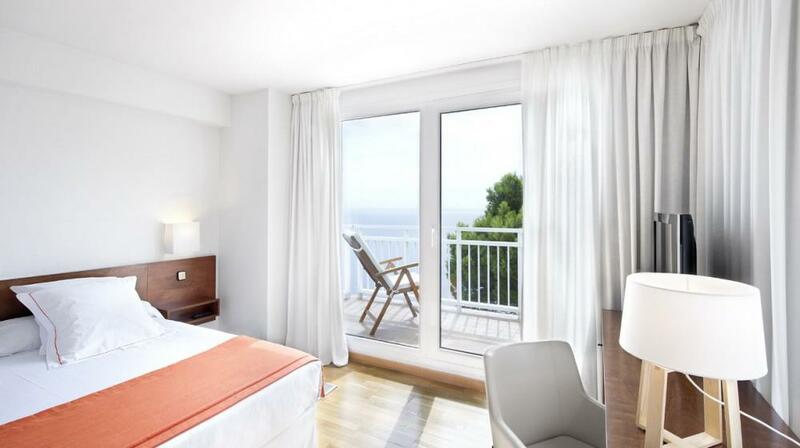 The rooms offer a beautiful view of the sea and there is an outdoor pool. 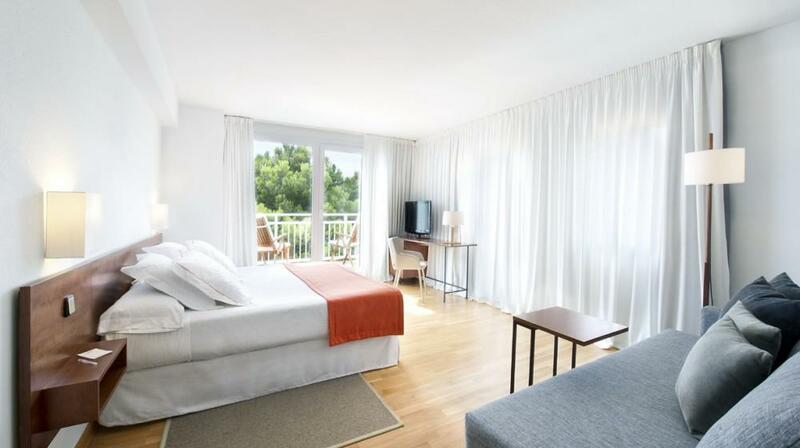 The rooms of the Parador de Aiguablava are air conditioned and spacious, all equipped with free Wi -Fi, tiled floors and flat-screen TVs . 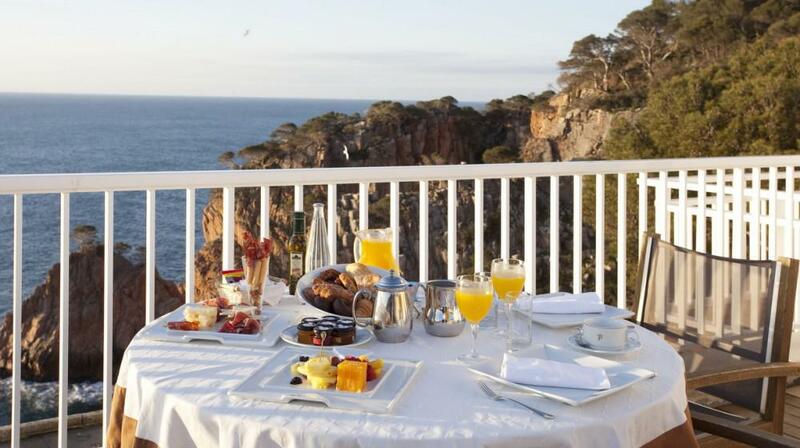 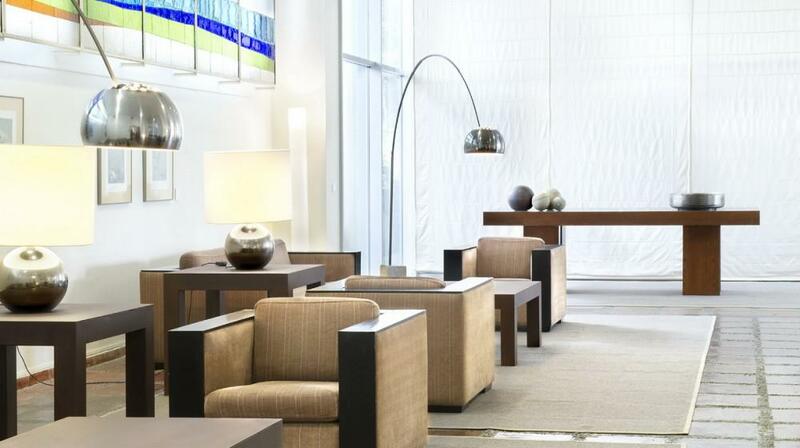 Some rooms have a terrace or a seating area. 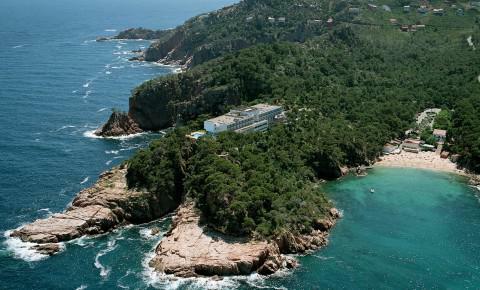 The Parador Aiguablava also has a gym and a sauna, while relaxing sun terrace with sun loungers available for guests. 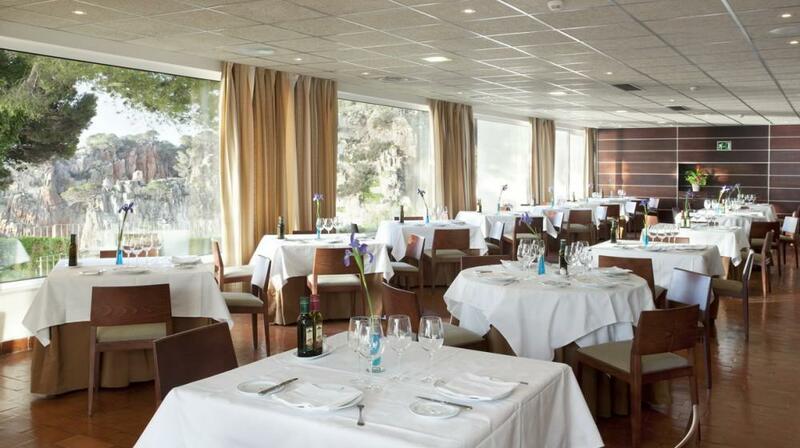 The hotel's two restaurants, one in the main building and the other close to the beach below, serve both classic dishes of the area of ​​Girona, including the delicious fresh fish. 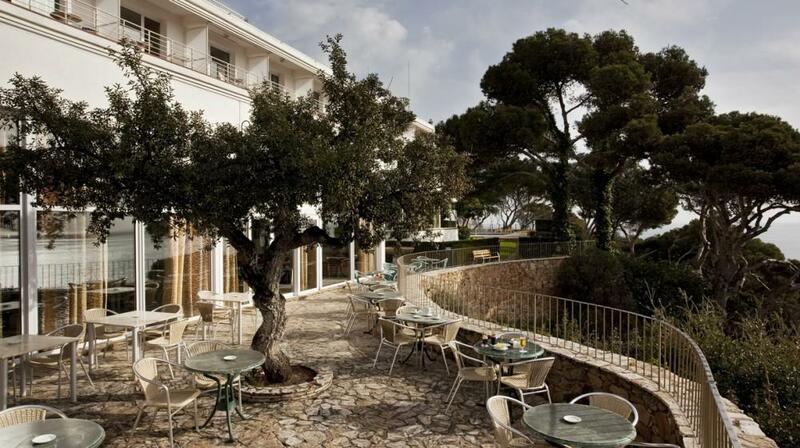 The Parador de Aiguablava is located less than 1 km from the medieval town of Begur, which offers a wide choice of bars and restaurants. 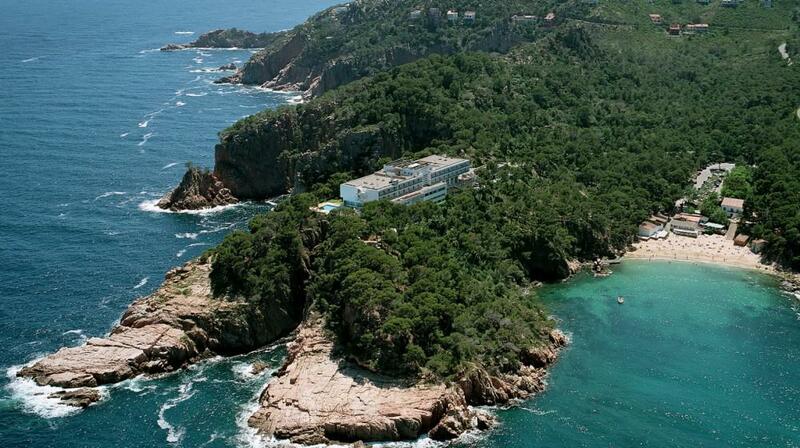 Nearby instead there are several water sports such as windsurfing, scuba diving and kayaking. 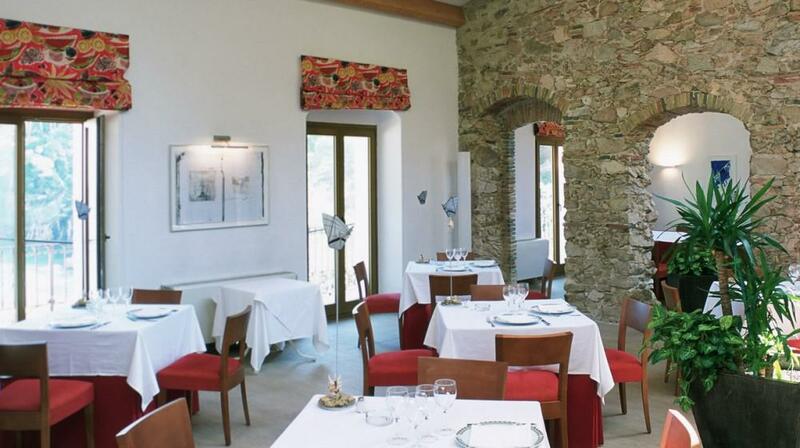 Girona and Figueres are both less than an hour by car.